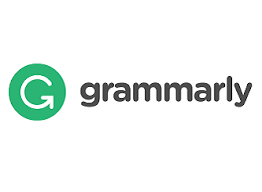 Grammarly is not just good for businesses or organization alone but, it is also good for students because you can use it to check and correct your sentences when writing and for proofreading your work. In this post, you will know the Grammarly student price, its functions, cost, how to pay for it and more about the Grammarly Edu package. 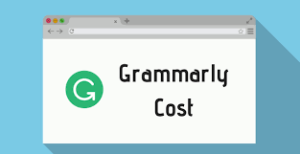 As a student, you may wonder: what the cost of Grammarly is for students? Do students get Grammarly for free? 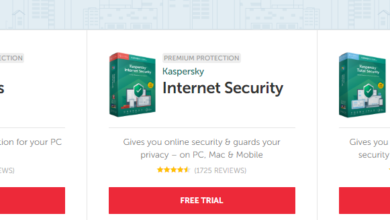 Is Grammarly for word free? How much does Grammarly cost for a year? And so on. We will answer those pertinent questions in this writeup. Is Grammarly Good for Students? How Can I pay for Any Grammarly Plan I Want? A good marketer will tell you the benefits of its product before presenting the price to you. Since you already know some of the functions of Grammarly, we will give you additional ones you may have forgotten. If you keep the value of the tool in mind, the cost of Grammarly for students will not matter so much to you. It detects wrong grammar and punctuation mistakes. 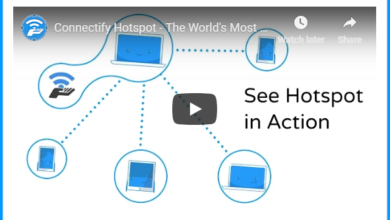 The application spots wrong grammar and suggests how to correct these mistakes. The robust spell checking tool in Grammarly helps you to correct any wrong spelling. It reduces the time you spend proofreading your work by giving you reading time estimates. Their plagiarism detector makes your work unique as it helps you to check that your work is original. It also helps you to avoid repeating words as you write. You are able to manage the optimal use of passive voice by using the Grammarly tool. Grammarly plans are in subscriptions packages. It does not have a different price for student or business owners. You will have to decide which of the subscription package you can afford. Similarly, you should note that they have 3 types of subscription plans. They are listed below. Note: Grammarly does not offer lifetime plan, you have to keep renewing your plan. Be it monthly, quarterly or annual. However, for students, they don’t have any special Grammarly student price. All they have for the student is a discount. You can get the discount by going to their website. Grammarly is good for the student, and not just students but everyone involved in writing. You need it if you write as a profession of daily. For example, Grammarly is good for Bloggers, Content marketers, and Copywriters. Others who need it are Authors and Business professionals who want to draft accurate reports, presentations, emails or Social media posts, and lastly for Students. However, you cannot pay with Visa electronic Debit cards, Mastercard, Maestro, and Interac. Others in this list which you cannot pay with, include Personal checks, money orders, or payments made by phone. All those payment methods we listed here are not accepted. 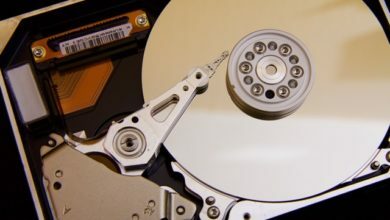 GrammarlyEdu is used in universities and schools. High school and higher education’s are under schools. You can also sign up for their free trial account by going to this website. In conclusion, we have been able to see that the tool has a fixed price and found out the Grammarly student price. But as a student, you can use their free package, premium or get a discount package. However, using any of these packages will benefit and help you improve your writing skills. 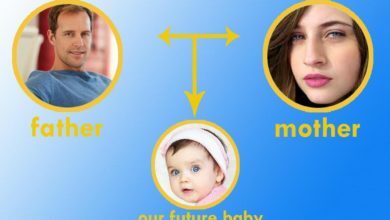 5 Best Baby Face Generator (Websites/Apps) What will your baby look like?